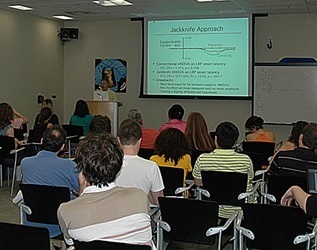 Emily Kappenman is an Assistant Professor in the Department of Psychology at San Diego State University. Dr. Kappenman’s research is broadly focused on understanding cognition and emotion in typical adults, and how these processes become disrupted in individuals with psychological and psychiatric disorders. 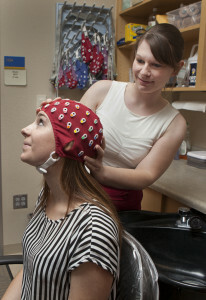 Her research incorporates cognitive neuroscience techniques, including event-related potentials (ERPs) and transcranial direct current stimulation (tDCS). 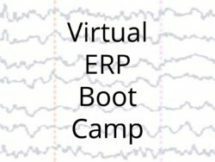 She is also highly focused on the development and dissemination of ERP and tDCS methods, including the development of tools to facilitate the use of ERPs and tDCS across the field.